Once logged in, you will be prompted to allow access to your camera and microphone. Select Allow. 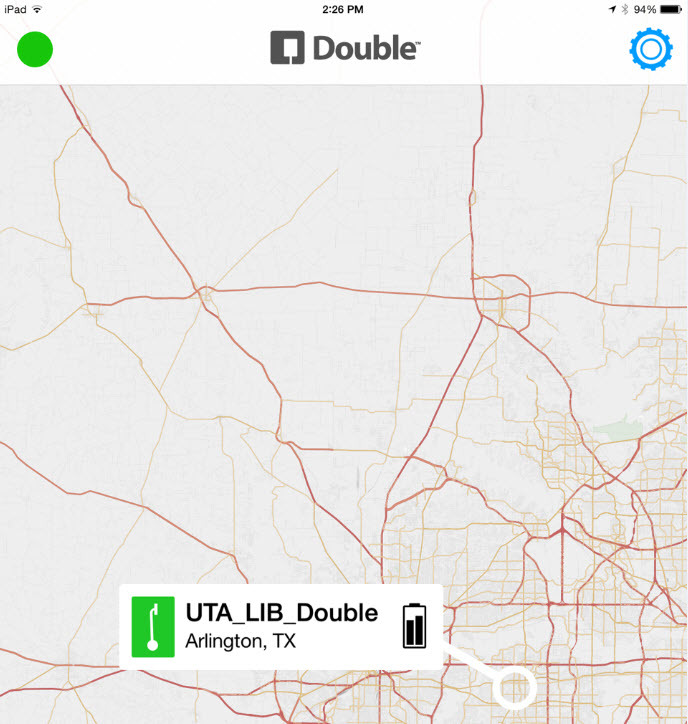 Next, click on the UTA_LIB_Double icon on the map to connect with the Double. 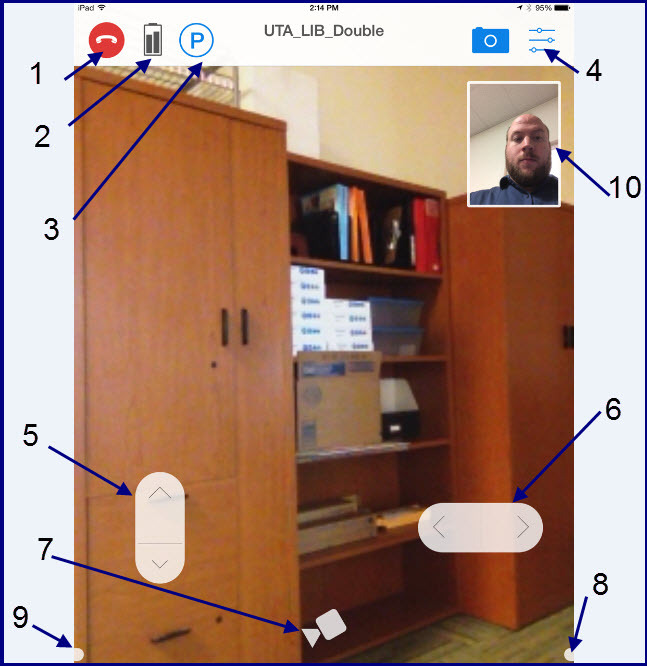 Once connected, the screen will show the camera view of the Double. 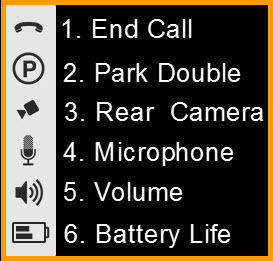 When done with the call, select End Call or hit the Escape. You will be exited out of the driver mode and back to the map screen. On the map screen, click the blue gear for Settings to log out. Once connected, the monitor will chnge to the camera view of the Double. From the camera view, you will see two control panels. The panel in the right hand corner adjusts the height of the Double. While driving the Double it is recommended to have the height at its' lowest setting. 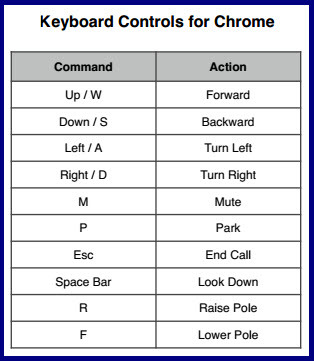 When done with the call, select End Call or hit the Escape key. You wil be exited out of the driver mode and back to the map screen. 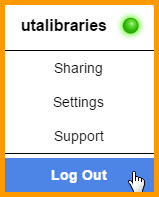 Next, click on utalibraries in the upper right hand corner and select Log Out. Locate the camera icon on the upper right hand corner of your screen (Note: You must be connected to your Double for this icon to appear). 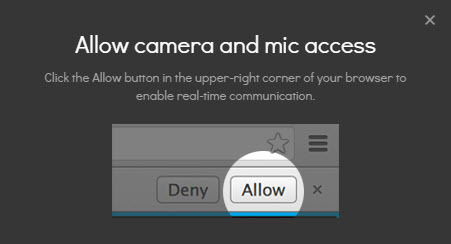 Once you've clicked it, a window will open allowing you to change what camera/mic you'd like to use. 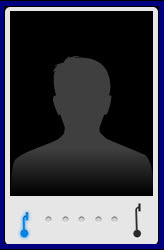 Note: You may need to re-load the page for the camera changes to take effect.